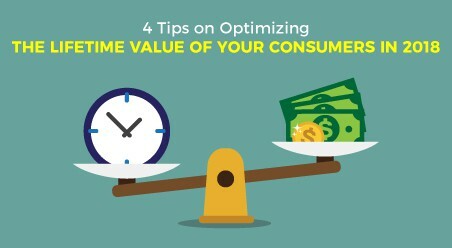 How to use OmniChannel customer service with more engagement i.e. 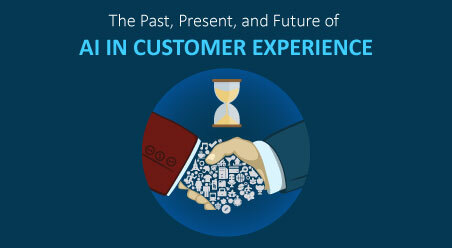 seamless and consistent customer service across all channels has become crucial. 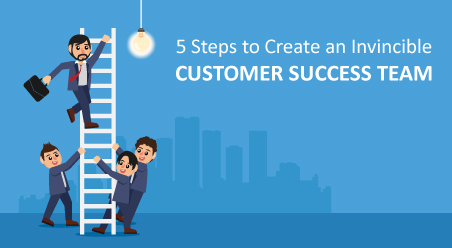 That is why, the biggest names like Accenture and Zendesk have started delivering this type of customer service. Zendesk (with the help of Loudhouse) has surveyed 7,000 consumers in seven countries to identify consumer trends. 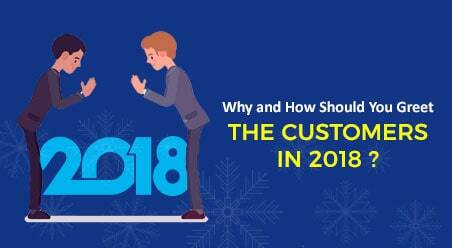 In the past six months, consumers have tried to resolve a query by – calling customer support (54%), emailing customer services (48%), using online self-service portals (27%) or going in store (26%). Omnichannel customer service is on the rise. As a result, businesses really need to brainstorm ideas to deliver it. Any ignorance towards delivering the omnichannel customer service will only damage their reputation and revenue in the long term. What the Small and Medium-sized businesses need to do? They need to recognize the fickle-mindedness of the customers and acknowledge the fact that with many competitors in the market, they need to be ‘tough in the best sense’ to maintain a strong foothold. Unless small businesses do not understand this, they will either lose market share, or worse, struggle to stay profitable. What is the roadmap to delivering omnichannel customer service? Break down the traditional silos – that’s the first step to meet the customers’ demand for seamless omnichannel service. SMBs (small and medium businesses) need to integrate all the processes together and use the combined data to provide personalized services across all channels. We bring to you a summarized version of a few of the sections mentioned in the Accenture Report. Traditionally retail stores, call centers, social media, and other channels have been separately managed. However, now businesses cannot take the risk of handling these channels separately as it will result in a disjointed customer service. Today the objective should be to have a broad single channel with multiple touch points. And that is only possible when all channels are merged. Then only will businesses have a consolidated view of the customers and deliver consistent experience across all channels. So whether customers want to make a purchase, renew a service, or resolve a problem, they can do so in any of their preferred channels. 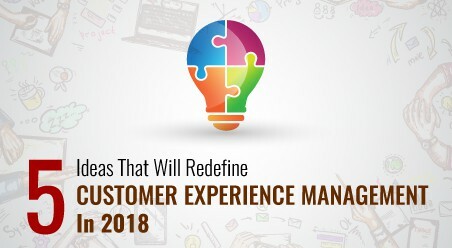 As the customers move across physical store, online e-commerce, social media and call centers, businesses can map the entire customer journey to provide a unified experience. 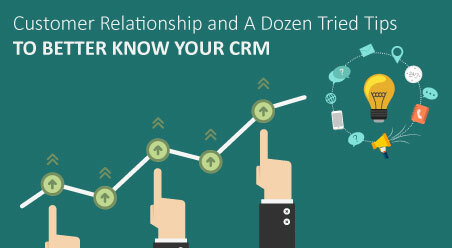 We suggest: investing in a CRM solution that handles marketing, sales and service and seamlessly tracks customers across the different channels that they use. With all customer interactions handled together in one database, businesses can easily share customer data and efficiently provide smooth customer support. Customers’ Convenience: Empowering the customers to control entire purchase process by interacting with them across any channel. 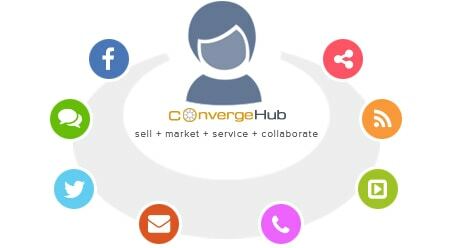 Talking about CRM to help in omnichannel customer service – ConvergeHub is one of the few CRM solutions that does that! It has the capability to manage your customers throughout the journey. Right from the time your customers first interact with your brand till the time they continue to do business with you – ConvergeHub tracks the interaction and streamlines it within one database. With a 360-degree view of the customers, it becomes super easy for you to provide customer service across all channels. What say? Check out our ConvergeHub product section to know more. We are keen to clarify your doubts. So share your comments below. We will provide you a detailed consultation on both Omnichannel customer service and ConvergeHub!